Oh that was fun. 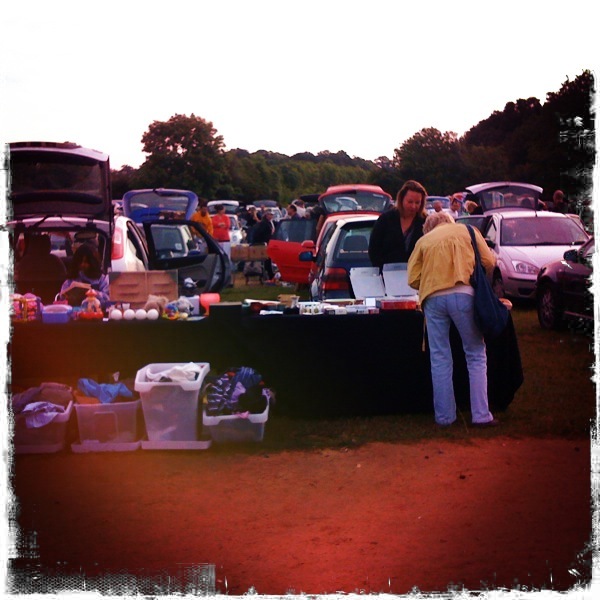 I watched the sun rise and then I zoomed off to the giant car boot sale that takes place a hop, skip and a jump away. Found some good stuff too.